The Z7 dash cam is a new camera released in August 2014 manufactured by a Chinese company called Shenzhen Dome Technology. The Z7 is another camera based on the Novatek NT96650 processor and the Aptina AR0330 CMOS sensor. Currently this camera is one of the most affordable with this processor and CMOS and sells for under $50. Video quality during the day is very good and night quality is average. The night video had some artifacts, is a bit grainy and sometimes has blue blotches but is brighter than the comparable G1W series of cameras. Overall the video quality is on par, if not slightly better than the G1W cameras. The Z7 records 1080p at 30f/s with an average bit rate of approximately 12,000kpbs. The camera comes with a 2″ screen but GPS is not available. The size of the camera is 52mm x 57mm x 38mm. 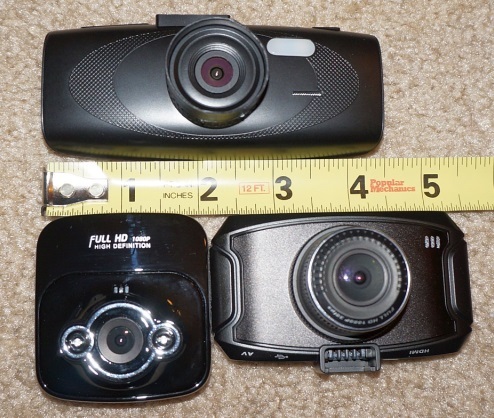 While not the smallest camera, it is quite a bit smaller than the comparable G1W. The Z7 comes with a suction cup mount, glossy black finish and 2 useless LED lights up front. While not a perfect form factor, it is a bit better than the G1W. 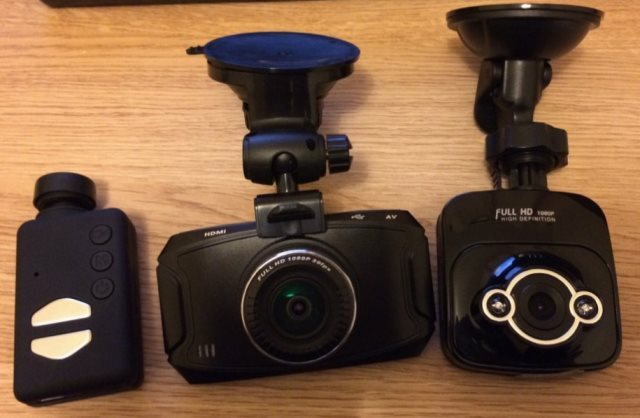 We would like to thank reverend and sunny from our forum who provided detailed reviews on this camera. Also check the entire Z7 subforum. 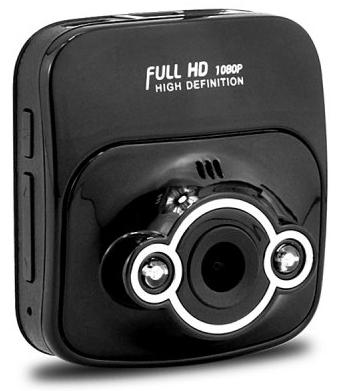 This camera has recently been released and there is limited information on reliability. If you are on a budget and looking to spend under $50, the Dome Z7 is a camera to consider. This is a low cost camera with decent performance, on par / marginally better than the G1W series cameras. See what other owners have to say about the Z7 on our forum. There are a few places to purchase this camera from. Price is under $50. Final Word A good alternative to the G1W if you are on a budget and would like something smaller.